Young girl washing her hands and face in a tube draining water that seepage from the left bank of Faveta Dam. Faveta, Santiago Island, Cape Vert. Photo by Raquel Sousa. Children and women collecting water and washing their clothes in a tube draining water that seepage from the right bank of Faveta Dam. Faveta, Santiago Island, Cape Vert. Photo by Raquel Sousa. Water is life. Sent by Tirza Contreras from Costa Rica. 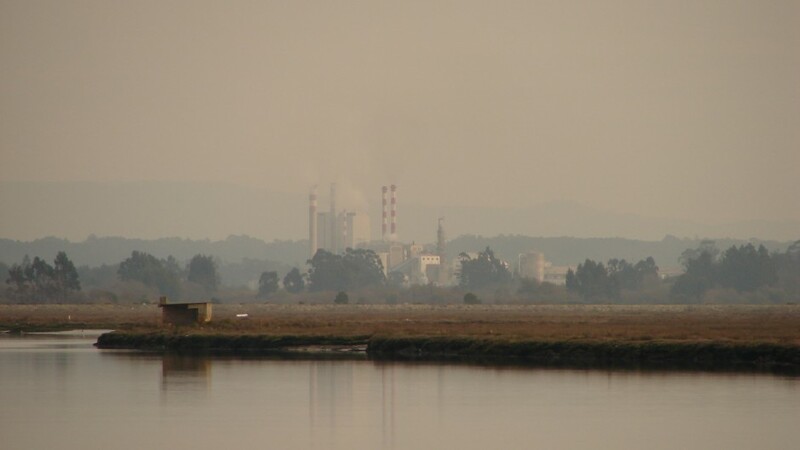 Industrial facility nearby Ria de Aveiro, a Ramsar-protected wetland, Murtosa, Portugal (2006). Photo by Carlos Miraldo Ordens. 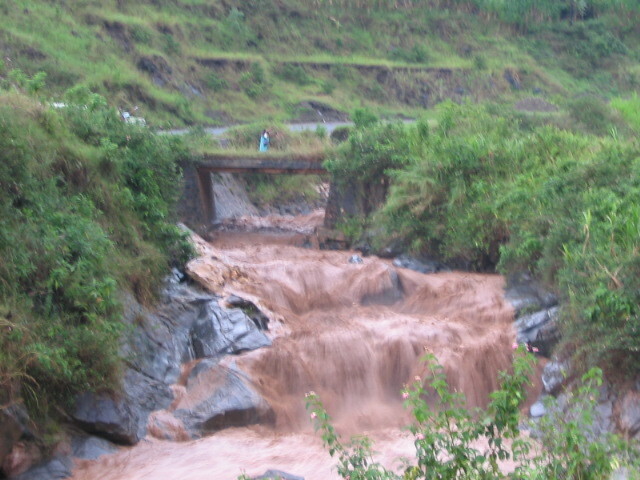 Bridge over trouble water. Gatumba district, Rwanda. Photo by Judith Flügge. 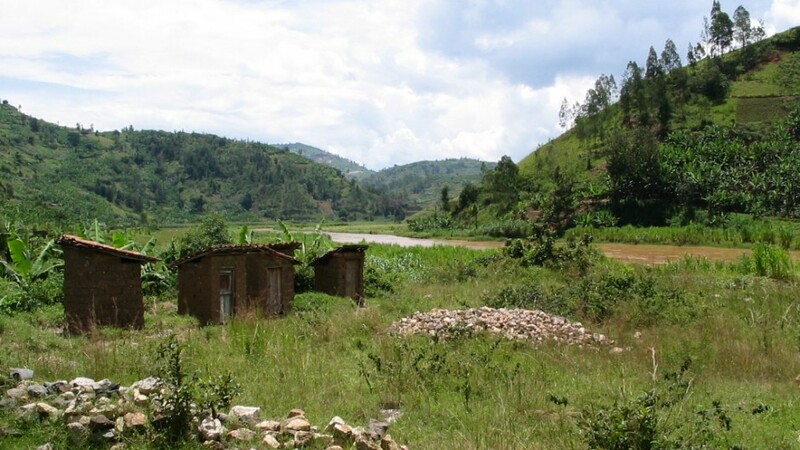 Latrines at the Nyabarongo river in Gatumba, Rwanda. Photo by Judith Flügge. 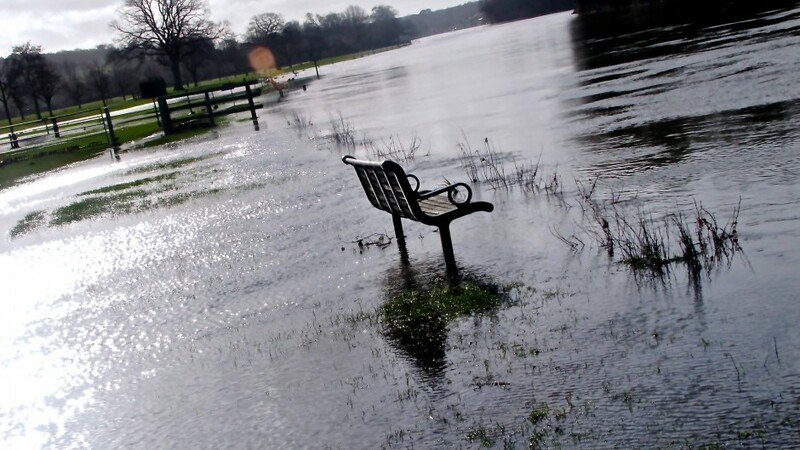 River Thames in flood in 2014 at Henley-on-Thames, Oxfordshire, UK. Photo by Andy Duncan. 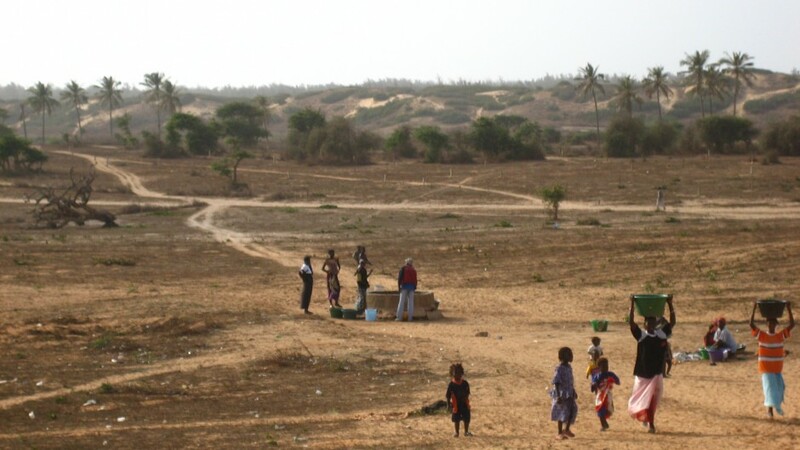 Field work for groundwater pollution characterization in the Cap-Vert Peninsula (Senegal). Photo by Viviana Re. 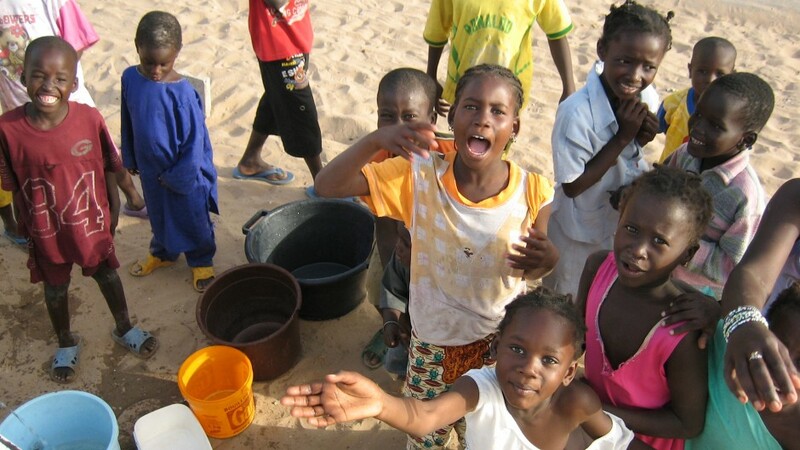 Kids queuing for collecting groundwater extracted from a borehole during sampling activities in the the Cap-Vert Peninsula (Senegal). Photo by Viviana Re. 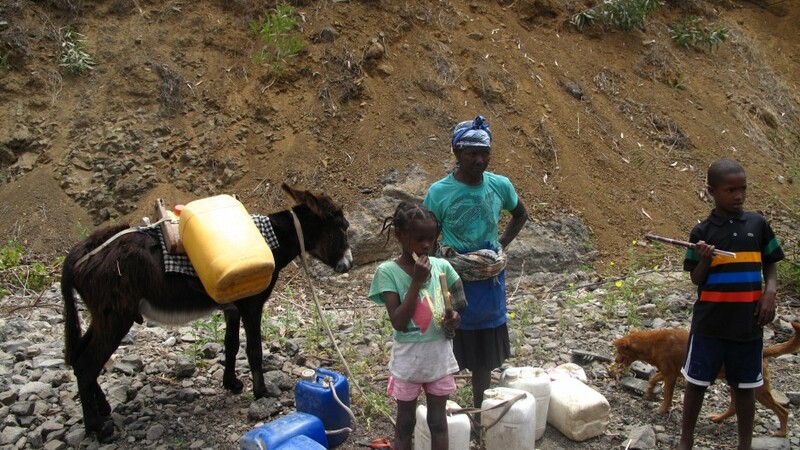 ECH discussing with water users during a field work in a rural village in the Cap-Vert Peninsula (Senegal). Photo by Viviana Re. ECHN-IAH World Water Day Photo Gallery. 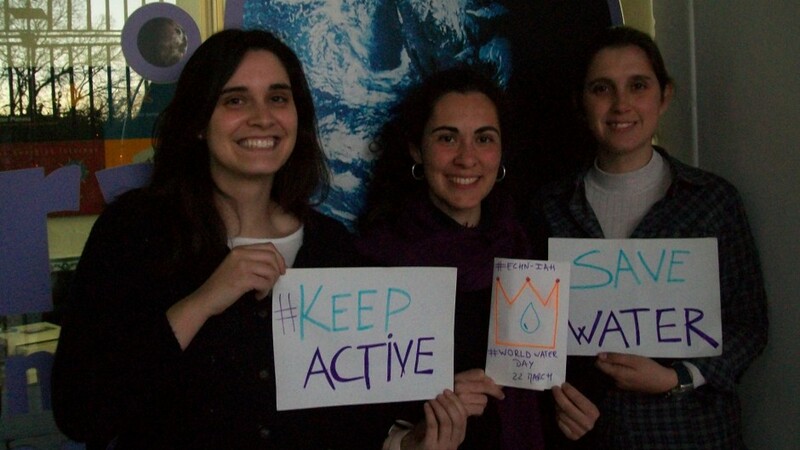 Share with us your ‘Water Moment’ to celebrate the World Water Day, the best photos will be published here. Send us by email with a short description, location and the photo author’s name. It has been said that the last drop of water on Earth will be remorseful tears of humankind. 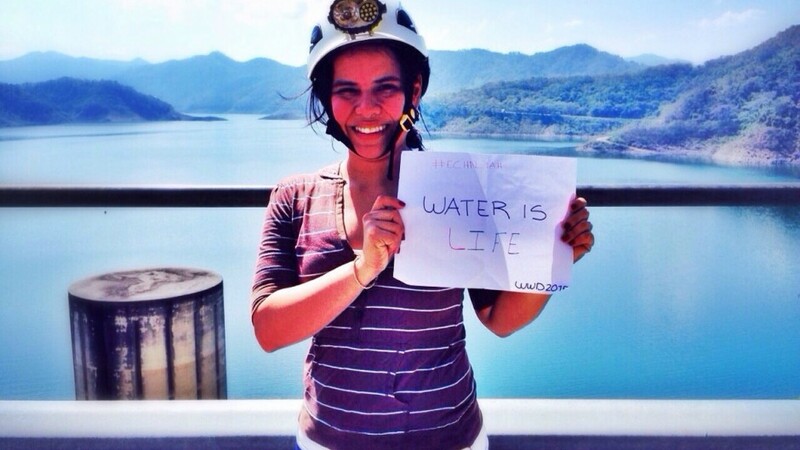 This year, World Water Day (WWD) is dedicated to Water and Sustainability. 2015 is also the year stipulated by the United Nations to achieve the Millennium Development Goals. 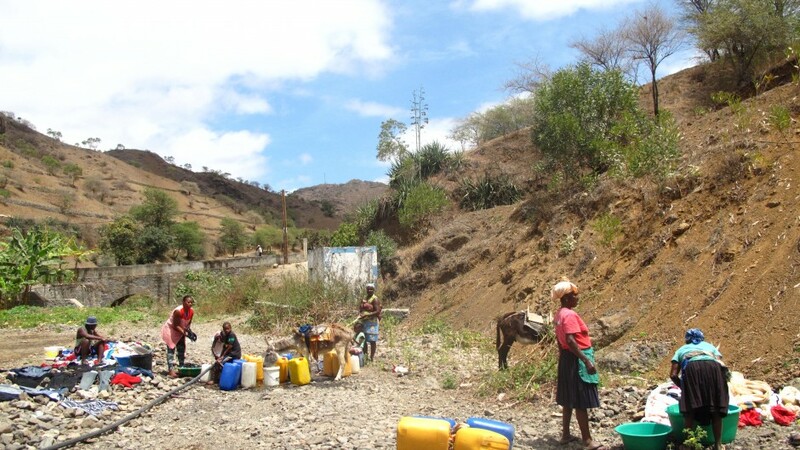 Many achievements and successes have been made in regards to improved sanitation and increased access to drinking water. Nevertheless, there is still a lot of work to do and challenges to face. Societal demand on water continues to increase with exponential population growth, urbanization and increasing water stress relating to industry, energy, health and food demands. 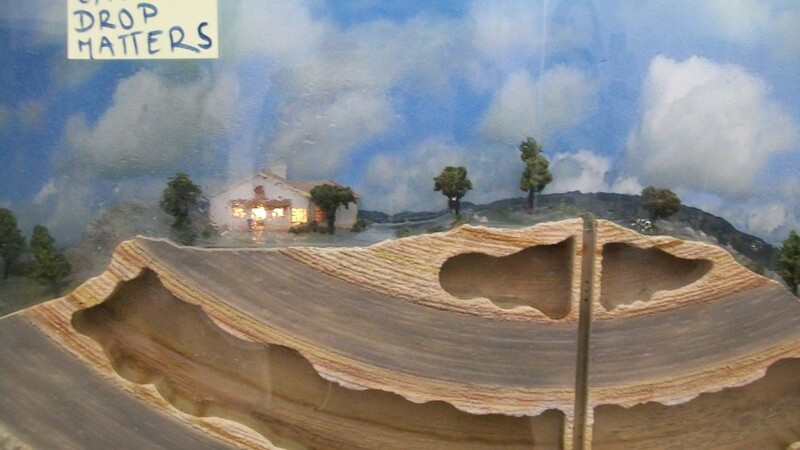 It is therefore us, today’s Early Career Hydrogeologists, who must anticipate future challenges. The Early Career Hydrogeologists’ Network (ECHN) of the International Association of Hydrogeologists (IAH) would like to invite all ECHs to get involved and play an active role in water management as a driving force for sustainable development. Let’s celebrate World Water Day together in 2015 and establish the ECHN as a vital network of the IAH and international community as a whole!